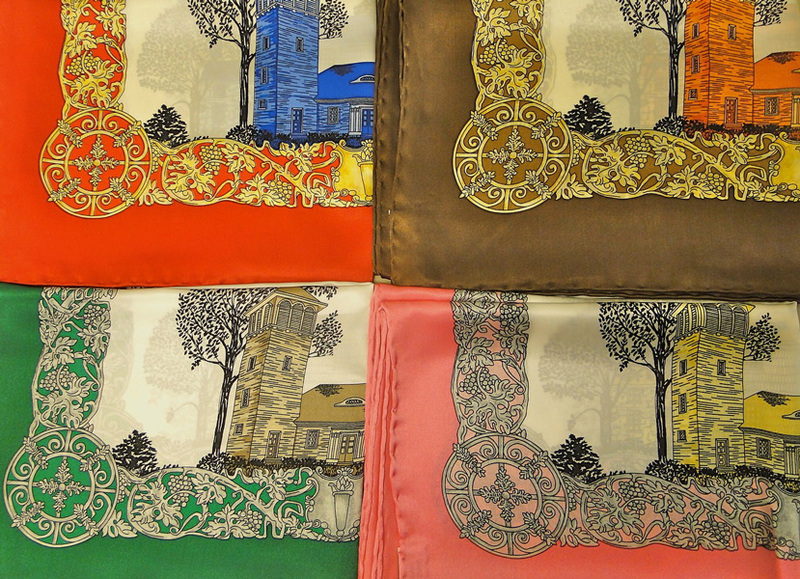 Celebrate Greenwich with this beautiful custom-designed silk scarf that highlights the historic beauty of our town. Landmarks of Greenwich found on the scarf include Putnam Cottage, Perrot Memorial Library, Garden Education Center, Great Captain Island Lighthouse, Chimes Building, and First United Methodist Church. The scarf is available in limited quantities.